Does Day Break Retirement Villa, Inc offer the following services? 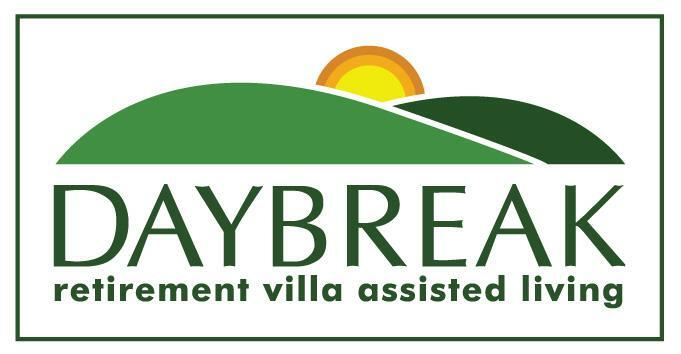 Daybreak Retirement Villa is a healthcare professional owned and operated Residential Care Facility. Our goal is to provide quality care for our residents in a comfortable setting for everyone to enjoy. At Daybreak Retirement Villa we take pride in offering premier and luxurious senior living alternatives within elegant surroundings. 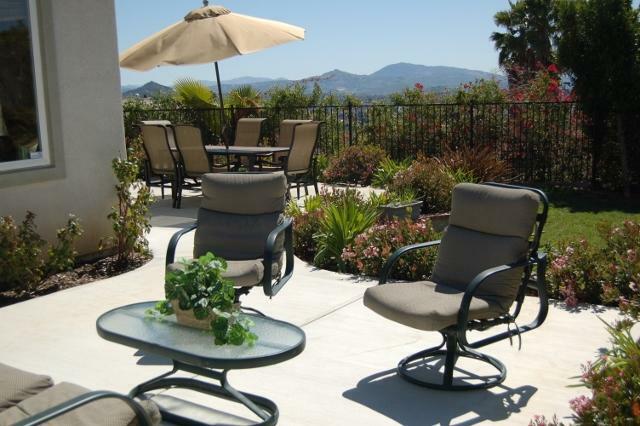 For over 5 years, we have provided exceptional care for the elderly in San Diego County. All of our facilities possess a homelike environment that many are familiar with and are all limited to 6 beds each, have beautifully furnished rooms and are staffed with well trained and compassionate care givers. We also have licensed nurses who make regular visits to all of our facilities. 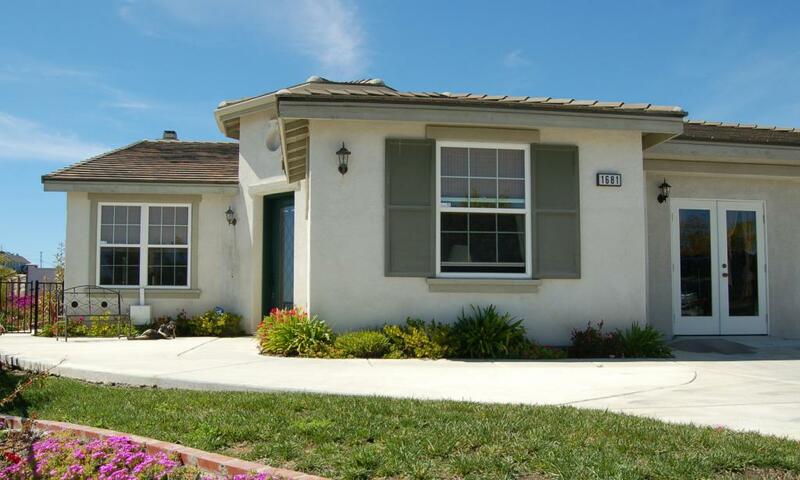 We have 4 lovely locations in upscale neighborhoods in North County. 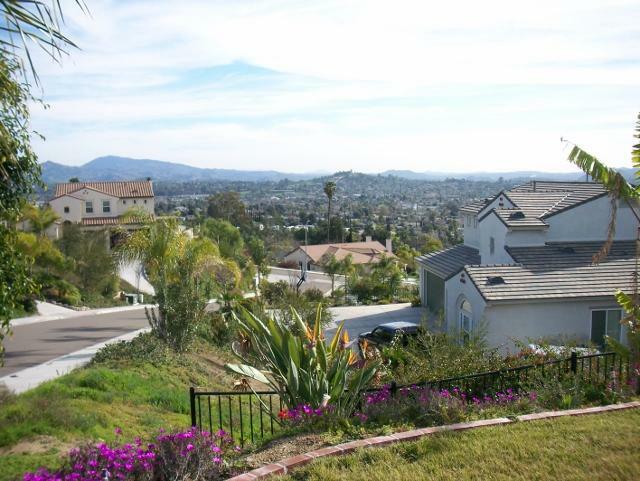 Two of the homes are located up on a hill with lovely views of Escondido and are in a very quiet and private neighborhood. 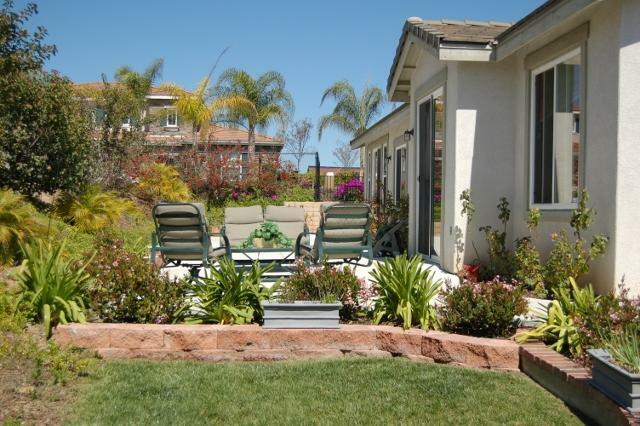 Daybreak II and IV are in a serene Ã¢ï¿½ï¿½countryÃ¢ï¿½ï¿½ setting, one located in a rural and upscale neighborhood in San Marcos, and our newest home is located in the Kaywood Forest neighborhood in North Escondido. 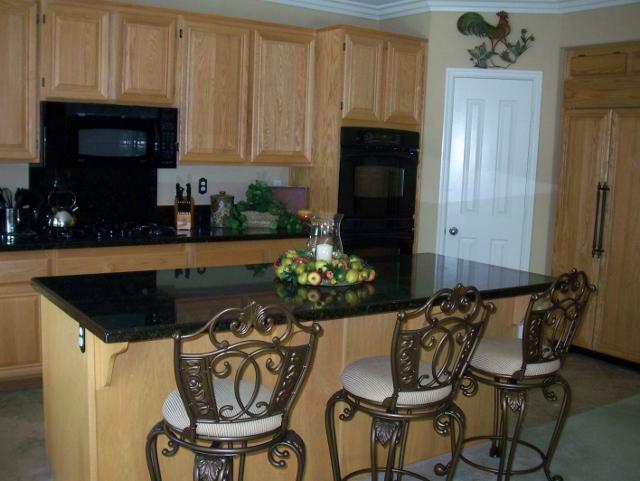 All 4 locations offer many amenities such as spacious private and semi-private rooms, comfortable and quiet living spaces, and knowledgeable and caring staff.